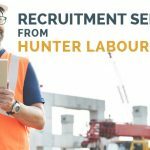 Hunter labour Hire have been supplying quality labour hire to the construction industry for three years now. Following market research and discussions internally we have decided now is the time announce we are setting up an exclusive landscaping labour hire service. We will now officially be providing landscape staff to companies throughout the Sydney Region. Why Are We Targeting the Landscaping Industry? 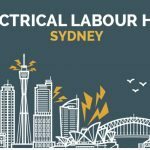 We setup our labour hire business in 2015 and whilst there were many labour hire companies out there few offered a quality service to both the casual employee and client alike. 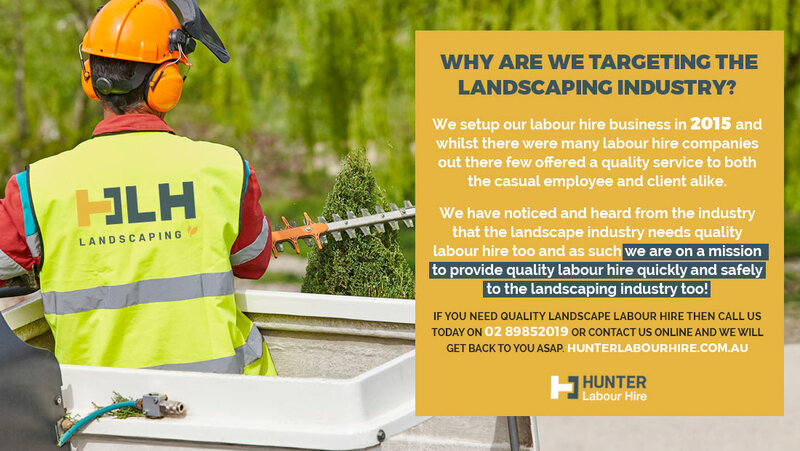 We have noticed and heard from the industry that the landscape industry needs quality labour hire too and as such we are on a mission to provide quality labour hire quickly and safely to the landscaping industry too! We retain our best staff by paying them fair wages for a fair day’s work. We keep them in consistent work with some of the top landscaping companies in Sydney which keeps our staff turnover low and staff satisfaction high. We already have some great landscaping labour hire staff on the books and they are able to help you with the following types of projects. Garden / Estate Maintenance: We provide staff that perform maintenance throughout Sydney with tasks performed including using whipper snippers, hedge trimmers, lawn mowers and general upkeep of green areas. Planting: We can provide team of planters required to plant large amounts of shrubs, bulbs and other greenery. Soft / Hard Landscape Construction: From digging trenches for retaining walls to installing finishing stone work we have the right workers for the job at hand. Horticultural Works: From working as nursery assistants to organic produce assistants. Tree Lopping & Groundworks: Services such as tree lopping and associated groundworks. Need Casual Landscape Labour Hire? 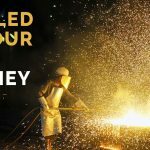 We have proven experience supplying both large and small numbers of workers throughout the Sydney region so whether you need assistance for one day or 20 weeks we will be happy to tailor our service to your company. All our landscape labourers are employed under the Gardening & Landscaping Award so you can be sure they are receiving their fair entitlements as an employee. Our rates are inclusive of Payroll Tax, PAYG, Superannuation, Workers Compensation, and Public Liability Insurance to $20,000,000. 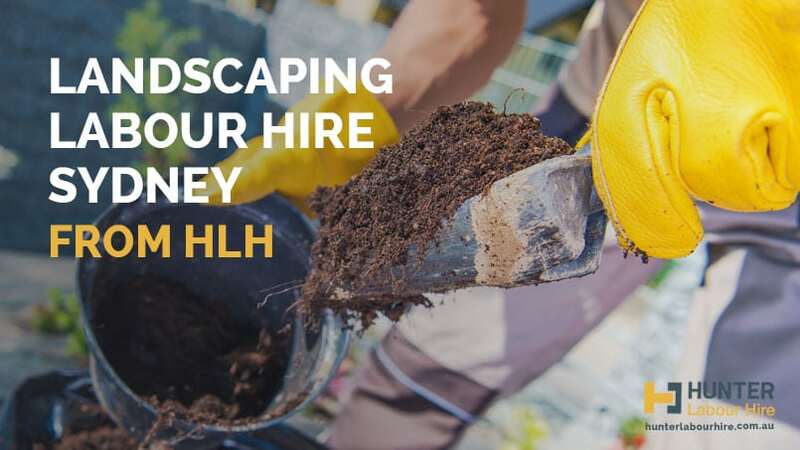 If you need quality landscape labour hire then call us today on 02 8985 2019, email us on info@hunterlabourhire.com.au or contact us online and we will get back to you asap.